We’ll start with the thyroid symptoms people are generally most familiar with: metabolism and energy. Your metabolism controls your body’s transformation of food into energy to be used in all the body’s various processes and systems. An imbalance in either direction will cause this transformation to work inefficiently, resulting in unpleasant effects on your health. We’ve already mentioned a few of the effects of thyroid imbalance on your mood, such as depression and anxiety, but thyroid imbalance can also cause intense mood swings — and the worse the imbalance, the more intense these mood swings are. A person suffering from thyroid imbalance in either direction is likely to experience irritability. And when it comes to mood, bad moods have a way of making themselves worse — a person feeling depressed is likely to have low motivation, which results in greater stress later on resulting from depressed behaviors like procrastination and isolation. Anxiety and restlessness can also make it more difficult to focus on important tasks like work or education. The immune system, just like every other system in the body, relies on energy to function correctly. Without appropriate levels of the T3 and T4 hormones, the immune system becomes less effective. A weakened immune system has a harder time fighting off foreign bacteria and viruses, making it easier for you to get sick. An immune system can also be overactive and start attacking your body’s own cells, which results in a different type of disorder. Hypothyroidism and hyperthyroidism each present dangers of their own, and it’s important to your overall health that your thyroid gland produces the right amount of hormones — not too much, nor too little. 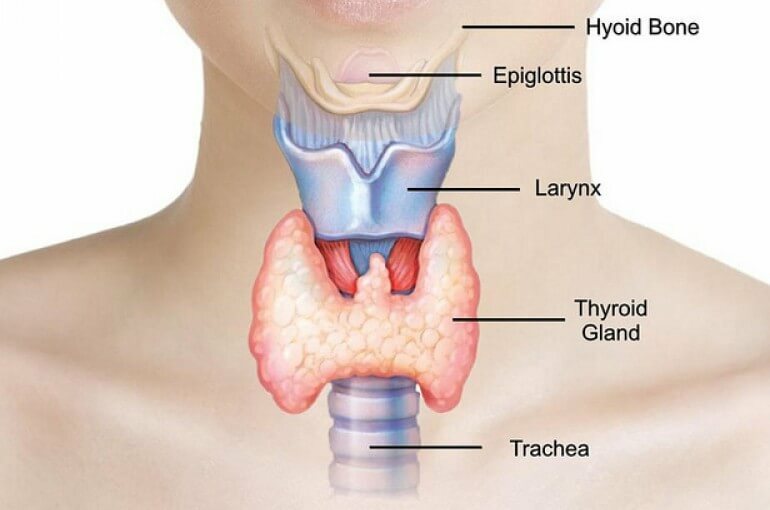 The best way to achieve thyroid balance is to support the thyroid gland itself, so as to enable it to produce hormones as it’s meant to — rather than trying to add or reduce the hormones themselves. You can help balance your thyroid safely with ProBLEN’s Thyroid Formula, which works by boosting your thyroid gland’s function to ensure it releases the proper amounts of its three hormones. ProBLEN hormone boosters are safe to use and have no side effects, and are shown through a clinical trial to be effective — as well as by personal testimonials from customers whose lives have been changed for the better. If you have questions about balancing your thyroid or boosting other hormones, or you’re looking for the right hormone booster for you, please contact us at ProBLEN and we’ll be happy to answer your questions. Our ultimate goal is a healthier, happier, more balanced you!